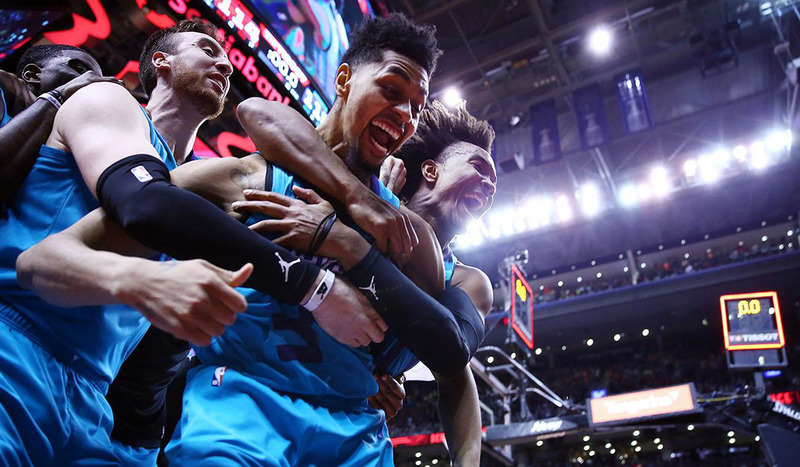 Jeremy Lamb saved the Charlotte Hornets season with a big time shot. The Hornets were down 114-112 with 3.1 seconds left on the clock. The two guard managed to pull off a halfcourt shot to give the Hornets the win over the Raptors. The Raptors were at a lose for words with the shot. The Hornets are still two games behind the Miami Heat for the eighth spot in the Eastern Conference seeding.